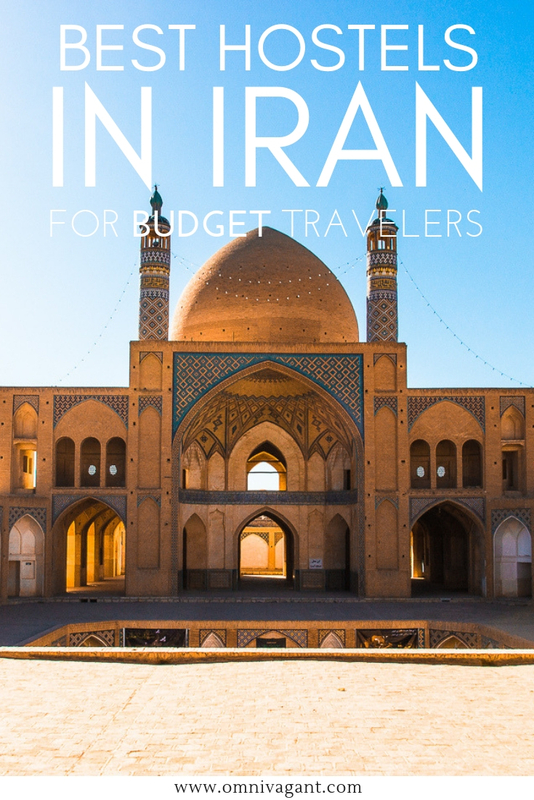 Finding accommodation in Iran isn’t hard, but it also isn’t as easy as finding a hostel in Southeast Asia. While normally you could roam the streets and simply show up at a hostel for a bed, finding a bed for the night in Iran requires a bit more planning. With the high rise of tourism in the last couple of years in Iran, more and more hostels are showing up, but often still selling out during high season, and you wouldn’t want to be left without a bed for the night? 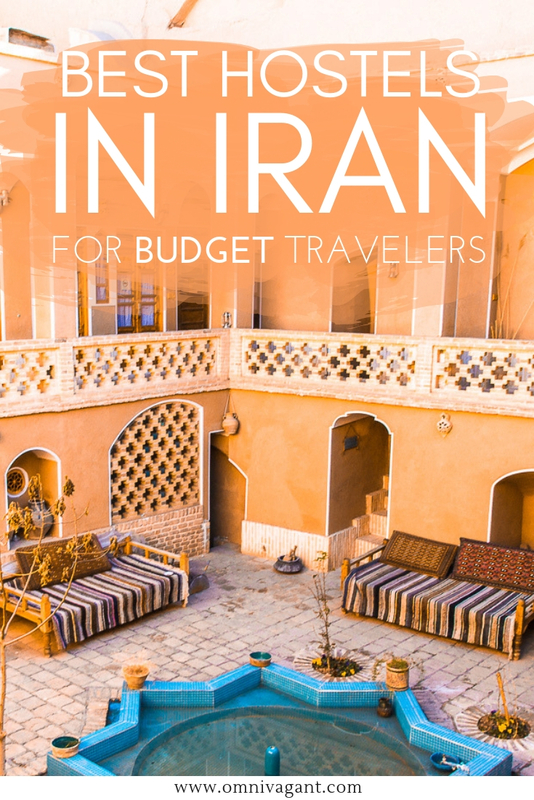 To make it a bit easier for you to plan your Iran trip we have compiled a list of the current (early 2019) most popular hostels in Iran for travelers who are backpacking Iran on a budget. 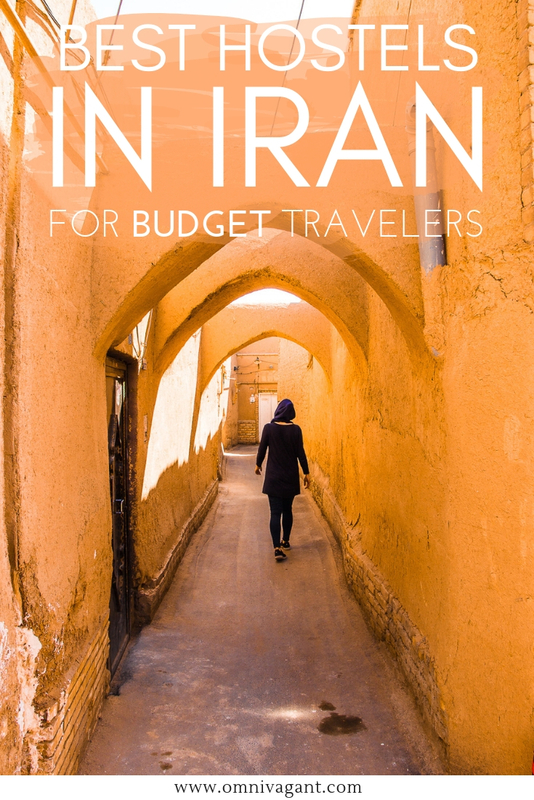 Luckily for all of us, backpacking Iran is extremely affordable and dorm rooms often go for as low as 10$ a night. 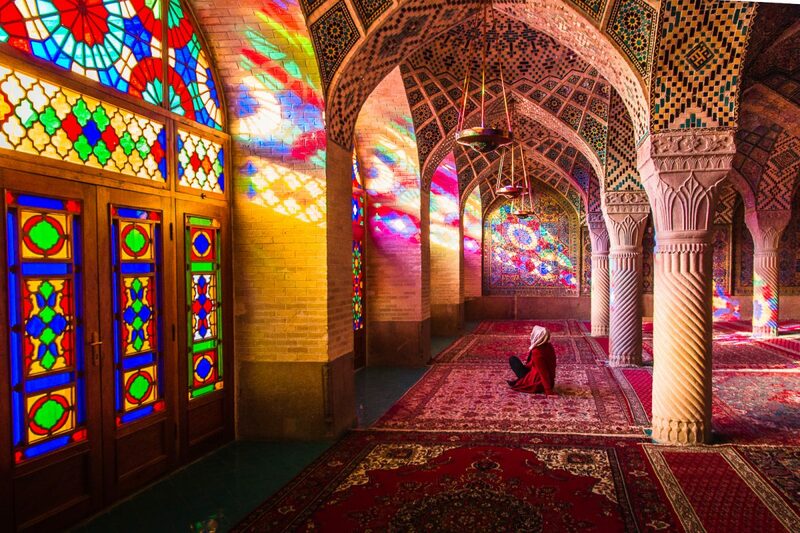 Intrigued to see what accommodation in Iran looks like? Scroll down below to find the perfect hostel for you! While in the previous years it wasn’t possible to use any of the popular booking sites such as Booking.com, Agoda or Hostelworld and travelers had to call the hostel to make a booking or rely on local booking sites, a large range of hostels is becoming available to be booked through Hostelworld. The amount of hostels on Hostelworld has been rising as of 2018 allowing travelers to easily book hostels and guesthouses in over 10 cities. So, if you are a budget backpacker, this will be your best bet. 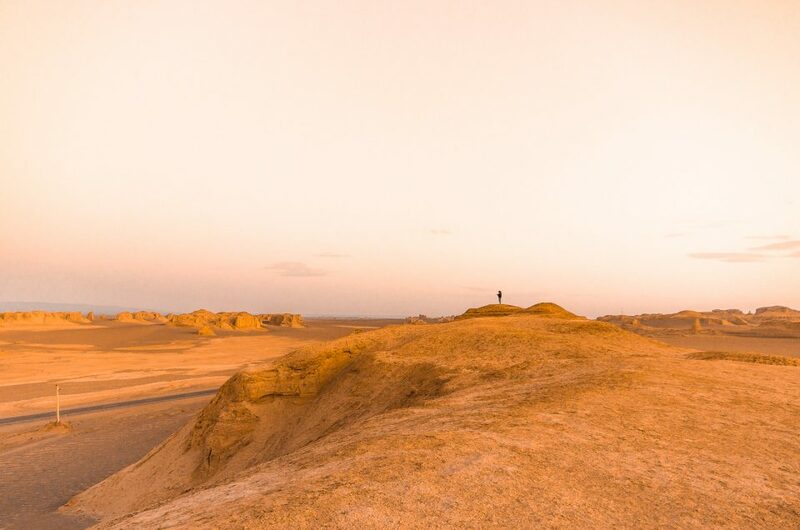 Many of the hostels and guesthouses available have dorm rooms and private rooms available, creating options for both budget/solo backpackers and couples traveling the beautiful country of Iran. Curious to see in which cities you can book a hostel online, check it out here on Hostelworld. If you are looking for the most popular hostels that can currently be booked online, keep on scrolling! See you in Iran Hostel – See You in Iran Hostel is a hostel that opened its doors in early 2017, and has been one of the most popular choices of backpackers ever since. 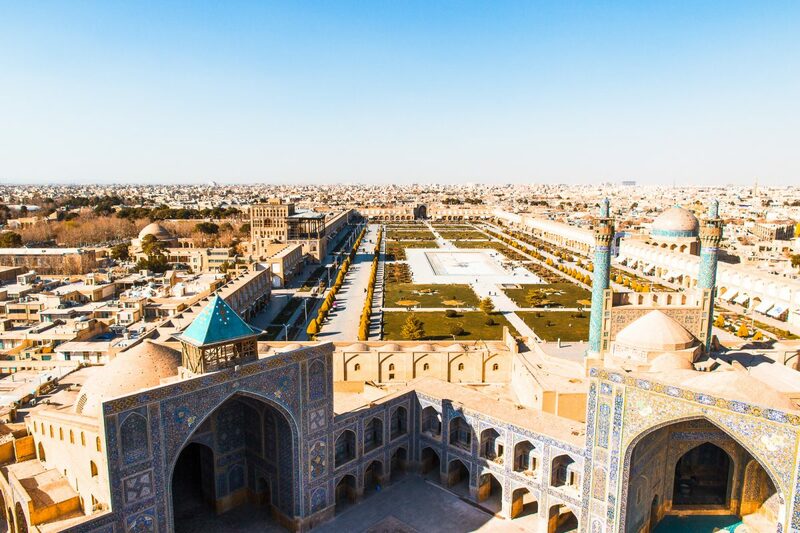 Offering stunning private rooms, dorm rooms and a cafe downstairs where locals and travelers can interact, it creates the perfect space for travelers wanting to learn more about Iran. 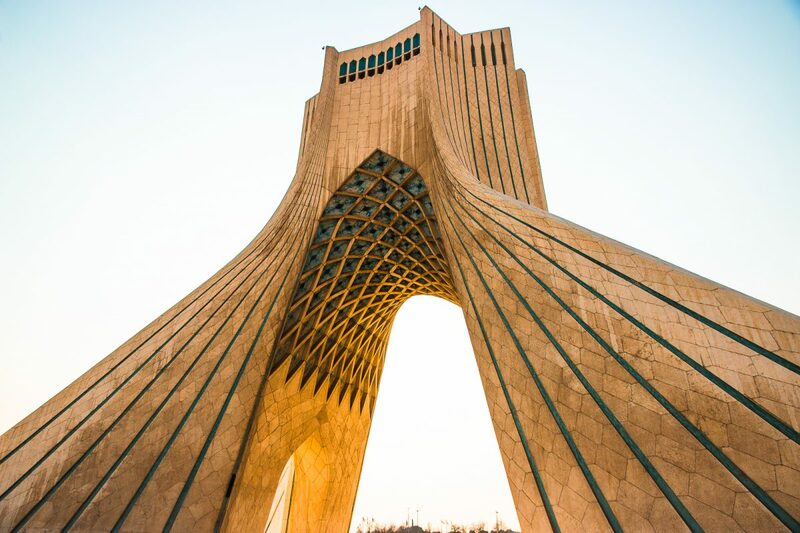 Friendly staff, modern design and a great central location near some of Tehran’s major sights and metro stations it is the perfect gateway to explore Tehran. I stayed here in early 2017 and had a great experience. Check out the latest photos, ratings and reviews of See You in Iran Hostel to see if this hostel would be the place for you! Hi Tehran Hostel – Hi Tehran Hostel is a popular hostel for budget backpackers and solo travelers and offers two locations within the city. A central location, with only a 10 min walk from the metro station making it easy to explore the rest of Tehran. Enjoy the free tea and coffee while hanging out in the garden to meet other backpackers who are beginning or ending their journey in Tehran. Curious to see if this hostel would be something for you? Find the latest photos, prices and reviews of fellow travelers on Hi Tehran Hostel here. Tehran Heritage Hostel – One of the most popular hostels in Tehran that in early 2019 with over 700 reviews is still ranking a 9.7/10 is the Tehran Heritage Hostel. Located central and only 100m away from the metro, making it extremely convenient to explore the city. This hostel has all the amenities available that backpackers are looking for: free breakfast, wifi, aircon for those hot summer days and a washing machine to get a fresh set of clothing. Check out the latest ratings and book a room right here on Hostelworld! Sana Historical Hostel – While nowadays there are plenty of modern hostels in Iran available, it is a true experience to stay in a hostel that formerly was an historic house. 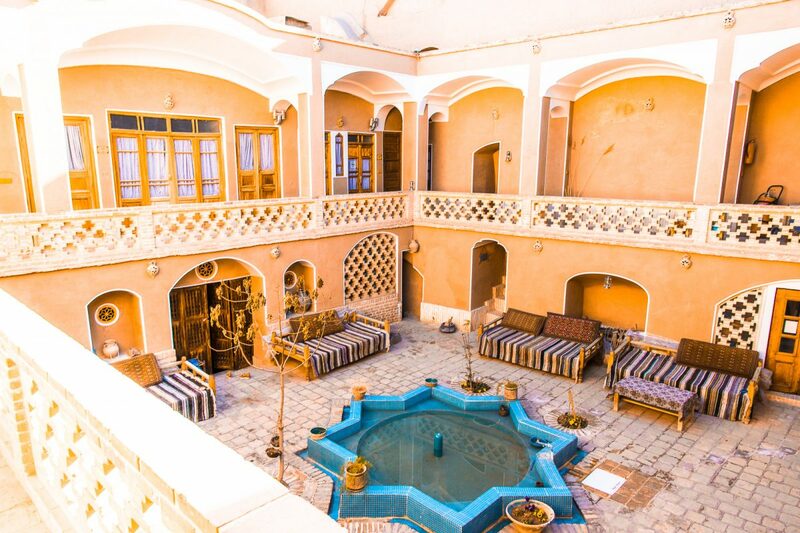 Lucky for you, there are plenty of those available, like Sana Historical Hostel in Kashan. Located in the centre of the old town of Kashan, Sana Historical Hostel is the most popular choice for backpackers visiting Kashan. A hostel with stunning architecture and stained glass windows, within walking distance to all the major sights such as the traditional houses and the bazaar. Be sure to check out the latest reviews of Sana Historical Hostel here. RagRug Hostel – While not the most centrally located hostel, RugRag Hostel is still one of the most popular choices for travelers visiting Isfahan. A modern designed hostel, with an option to book a bed in the dorms or a private room. RagRug offers some of the most popular amenities backpackers are looking for: lockers, a curtain for privacy and communal hangout areas, one located on the rooftop of the hostel. Not sure yet if this is the place for you? Check out RagRug’s photos and reviews here on Hostelworld. Mahbibi Hostel – Looking to stay a bit more central? Perhaps Mahbibi Hostel is the place for you. 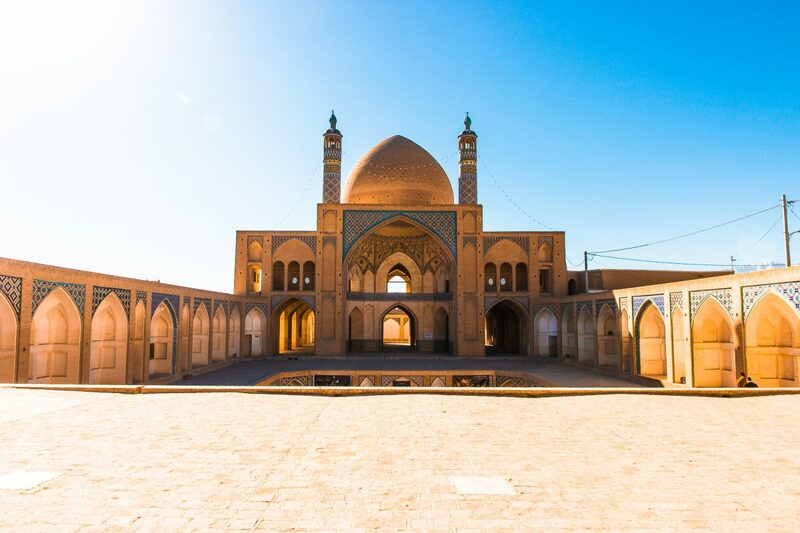 Located roughly a kilometer away from some of Isfahan’s most popular sights, such as the Shah Mosque, it is the perfect base for exploring the rest of Isfahan. Opt to stay in a private room or a dorm room, and after all that exploring just hang out at the court yard of the hostel. Sounds like a place for you? Check out the photos and latest reviews of Mahbibi Hostel here. Badgir Hostel – Badgir hostel is located in a central location, meaning that some of the most famous sights of Yazd are within walking distance. Pick between dorm rooms or a private room for some more privacy and enjoy the delicious breakfast provided by the hostel in the morning. Badgir Hostel is one of the most popular choices in Yazd for budget backpackers. Interested to see more? Read more about Badgir Hostel here. Taha Hostel – Taha Hostel is the top choice for budget backpackers visiting Shiraz. 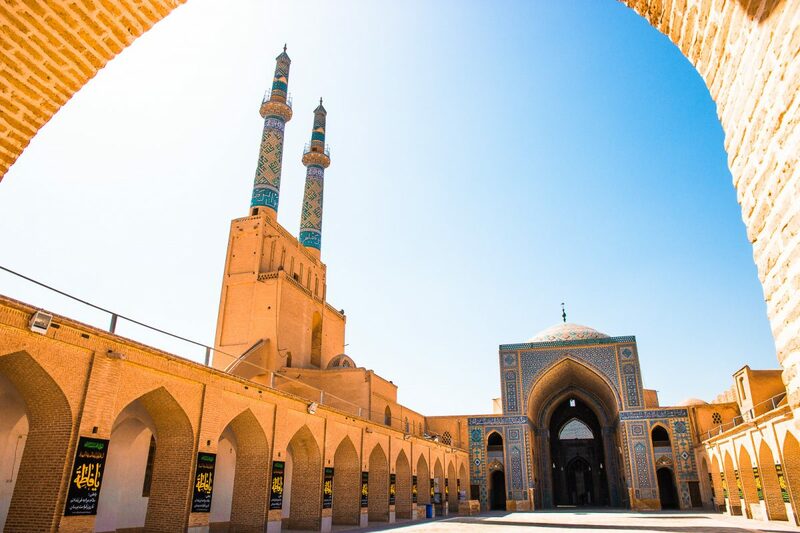 Taha Hostel offers a central location, close to attractions such as the Karim Khan Citadel and the Nasir Al-Mulk Mosque. 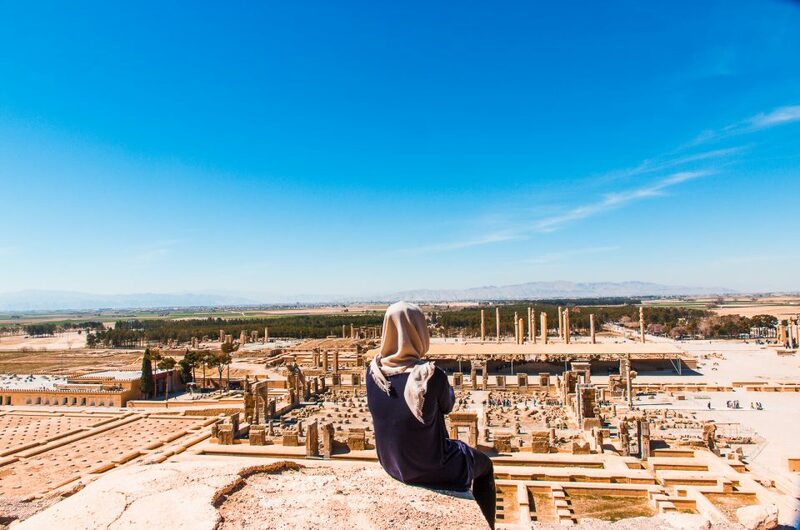 Pick from a large offering of private rooms or dorm rooms and enjoy the delicious breakfast in the morning before exploring the rest of Shiraz. This hostel is beautifully decorated with colorful windows and has a common courtyard, a perfect place to hang out with fellow travelers. Read the latest reviews, ratings and info on Taha Hostel here. 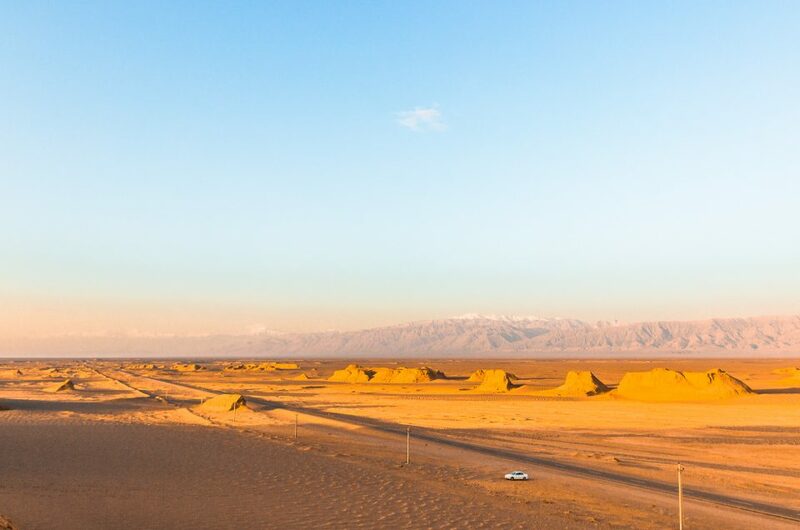 Iran is a dream come true for any adventure traveler or culture lover and with the tourism on the rise, it won’t be long before it will be the next new “it” destination, so avoid the crowds, and go asap! Don’t forget to save this for later by pinning it! Thanks for your comments about Hi Tehran Hostel, It seems that entered Hi Tehran Hostel wrong, We are Hi Tehran Hostel not Hi Hostel.